At the Cherokee Nation tag money presentation are, from the left in front, Gore J.O.M. Coordinator Rhonda Eagle, Roland Superintendent Randy Wood, Central Superintendent Larry Henson, Cherokee Nation Tax Commission Administrator Sharon Swepston, Tribal Councilor Janelle Fullbright, Principal Chief Bill John Baker, Deputy Chief S. Joe Crittenden, Belfonte Superintendent Paul Pinkerton, Brushy Principal Carla Fivekiller, Tribal Councilor David Thornton and Gore Clerk Belinda Madding. In back from the left are Gore Superintendent Lucky McCrary, Marble City Superintendent Bill London, Vian Superintendent Victor Salcedo, Muldrow Superintendent Ron Flanagan, Tribal Councilor Joe Byrd, Vian Treasurer Ed Brockman, Liberty Assistant Principal Chris Michael, Sallisaw Superintendent Scott Farmer and Gans Superintendent Larry Calloway. Sequoyah County Schools received $361,131. 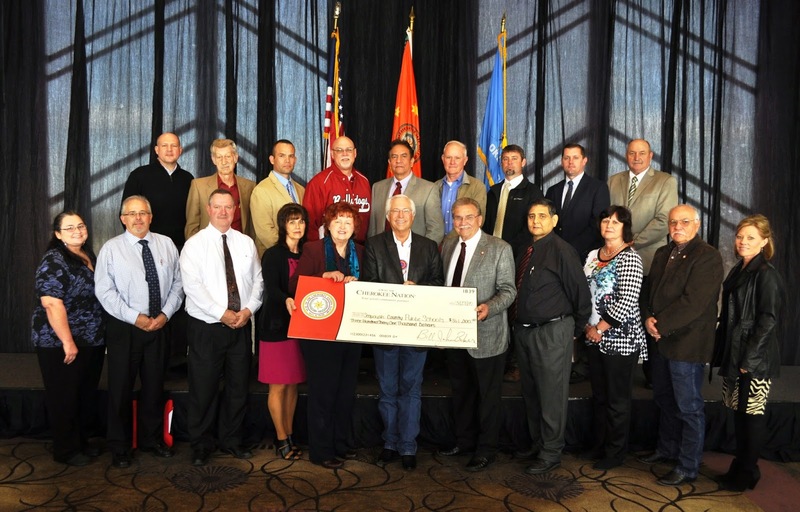 On Friday the Cherokee Nation awarded checks totaling a record $4 million to 107 school districts during the tribe's annual Public School Appreciation Day luncheon at Hard Rock Hotel & Casino Tulsa. That's $664,000 more than in 2014, with an additional 16 school districts receiving funds. According to a press release from the Cherokee Nation, the increased revenue and additional schools receiving assistance is due to the expansion of the Cherokee Nation car tag sales statewide for the first time ever. Previously, only tribal citizens residing in the tribe's 14-county jurisdiction were eligible for Cherokee car tags. Now all Cherokees living in Oklahoma are eligible, increasing the number of Cherokee tags sold by more than 10,000 last year. "Supporting our local school districts is important to our long-term success. 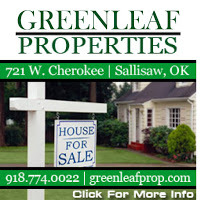 These partnerships with schools represent the Cherokee Nation's investment in the future of northeast Oklahoma," said Cherokee Nation Principal Chief Bill John Baker. "Expanding our car tags to all 77 Oklahoma counties helped us make an investment of $4 million in local schools. That is a huge benefit because these schools are able to use the extra dollars as they see fit, whether it's staffing needs, equipment or other needs. Expanded tribal car tags mean we can do more for more local kids, whether they're Cherokee or not." Each year the tribe allocates 38 percent of tax revenue from the sale of tribal car tags to help school districts fund teacher staffing, buy new technology or fulfill other needs. School districts have complete discretion on how to spend the funds. Last month, the tribal council passed legislation to include distribution of funds to school districts that fall just outside tribal boundaries with Muskogee, Tulsa and Wagoner counties. Sixteen school districts are receiving Cherokee Nation funds for the first time. Even with the addition of 16 new school districts, per pupil funding increased from $135 to $143 per student. Muldrow Public Schools Superintendent Ron Flanagan said, "This year, like almost every year, we're going to use the Cherokee Nation funding to upgrade the technology at our three sites. As a Cherokee Nation citizen, I'm proud of the partnership that has existed between Muldrow Public Schools and the Cherokee Nation over the years. It's a great feeling to know that the money I spent on my Cherokee Nation tag goes back to the school, because that's money we need and depend on year in and year out." Since 2002, the tribe has awarded $35.4 million from car tag tax revenue to school districts in northeastern Oklahoma. School districts receiving money educate more than 28,000 Cherokee students, although the contributors benefit all students. School districts in Sequoyah county received donations totaling $361,131. Early voting for the April 7 election begins on Thursday and continues on Friday, Sequoyah County Election Board Secretary Cindy Osborn said. Of special note is that early voting is no longer conducted on Mondays. Osborn said the change in early voting was signed into law in May 2013. As a result, Thursday is the first day for in-person absentee aka "early" voting in the April 7 election. On the ballots are four to serve on the Vian Board of Trustees, a runoff election for the Vian School Board of Education, and Roland Board of Trustees Office No. 1 and 3. In Vian, the candidates seek three posts as town trustees. The candidates are Monty Davis, Emanuel Drew, E.O. Jr. Smith, Verlita Meade and Rick Peoples. The candidates in the runoff election for the Vian School Board of Education runoff election are Casey Sullivan and Mike Cobb. In the Roland election, two candidates are seeking a four-year term as Town Trustee Ward 1. They are Aaron Pitts and Jimmy Don Peterson. Two others seek election as the Town Trustee for Ward 3, also a four-year term. They are Cody Click and B.J. Bramlett. More information about absentee voting in Oklahoma, as well as other election-related information, is available at www.elections.ok.gov. Tai Chi for Arthritis, a free class for people of all ages, will be offered at Stanley Tubbs Memorial Library in Sallisaw. 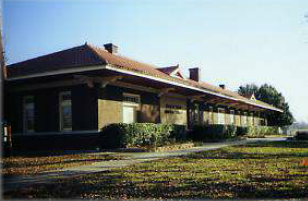 The six-week class will meet twice a week, at 2 p.m. on Mondays and Tuesdays, beginning April 13. The classes will be teleconferenced from the Westville library, which is also with the Eastern Oklahoma District Library System. Sponsored by the Oklahoma Healthy Aging Initiative, Tai Chi for Arthritis is an exercise that is said to relieve pain, improve health and the ability to do things. It is easy to learn and many people who have learned the moves said they like it so much they continue to practice and enjoy the benefits for years. Tai Chi is a gentle form of exercise that includes slow, continuous movements, strung together. Like dance, the movements follow one after the other and can be done sitting as well as standing. People of any physical condition can participate and progress regardless of age. Space is limited, and those planning to attend are advised to reserve a spot by calling the Sallisaw library at 918-775-4481. 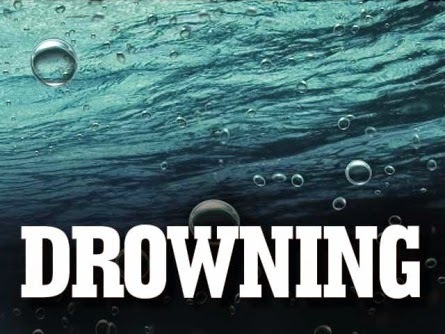 The bodies of two people were recovered from a creek in southern Muskogee County, the Oklahoma Highway Patrol reported. The OHP reported the bodies of Emma Reece, 63, of Webbers Falls and Wade Kellogg, 56, of Fort Gibson were both transported to the state medical examiner's office in Tulsa after being recovered. The OHP reported the first report was received Friday. A resident of the area, near what is known as Dirty Creek between Webbers Falls and Warner, told the media he had gone to see how high the water was in the creek after last week's storms when he saw a pickup in the water. The OHP responded and found Reece's body in the truck on Friday. Information that another person may have been with Reece lead to a search by the OHP Marine Enforcement Division on Saturday morning. Kellogg's body was found at 9 a.m. about a quarter mile downstream from the county road which crossed the creek at a low-water bridge, the OHP reported. 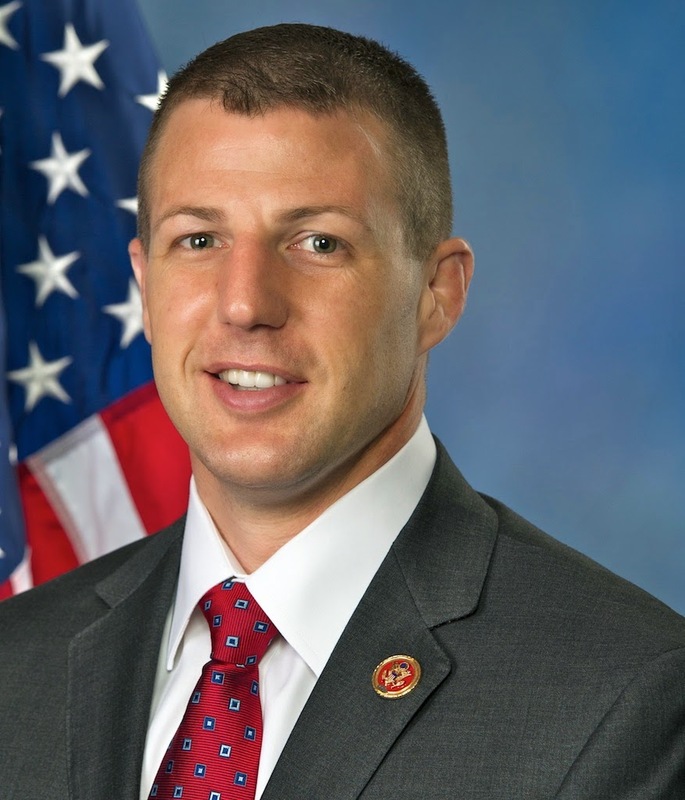 U.S. Rep. Markwayne Mullin (R-2nd District) will be holding town meetings in several of the counties he represents. Mullin announced, "Over the next few weeks, I'll be holding town hall meetings in Marshall, Johnston, Atoka, Coal, Pushmataha, Choctaw, McCurtain, Muskogee, Cherokee, Mayes, Rogers, Latimer, and Pittsburg counties. "These public forums are part of my fourth round of in-person town hall meetings to be held in all 26 counties of Oklahoma's Second Congressional District. Additional meetings in other counties will be announced in the near future. All meetings are free and open to the public," Mullin said. EMTs assist a couple in the ambulance while Sallisaw employees remove their pickup truck from a light pole at the intersection of Cherokee and Choctaw Streets in Sallisaw Monday afternoon. The crash occurred at about 2:20 p.m., and the 71-year-old female passenger in the pickup truck was to be transported to a Fort Smith hospital for a possible head injury. City electric employees had to wait until the pickup truck was removed from the light pole before repairs could be made to the pole and stop light. In the meantime, a stop sign was placed at the intersection and drivers were warned to be aware of the stop sign, and that the stop light was not working. The stop light will most likely be repaired by Tuesday, they said. Also, those driving through Sallisaw on Cherokee should be aware that the Oklahoma Department of Transportation was remaking the center lane on Cherokee into a new turn lane on Monday. 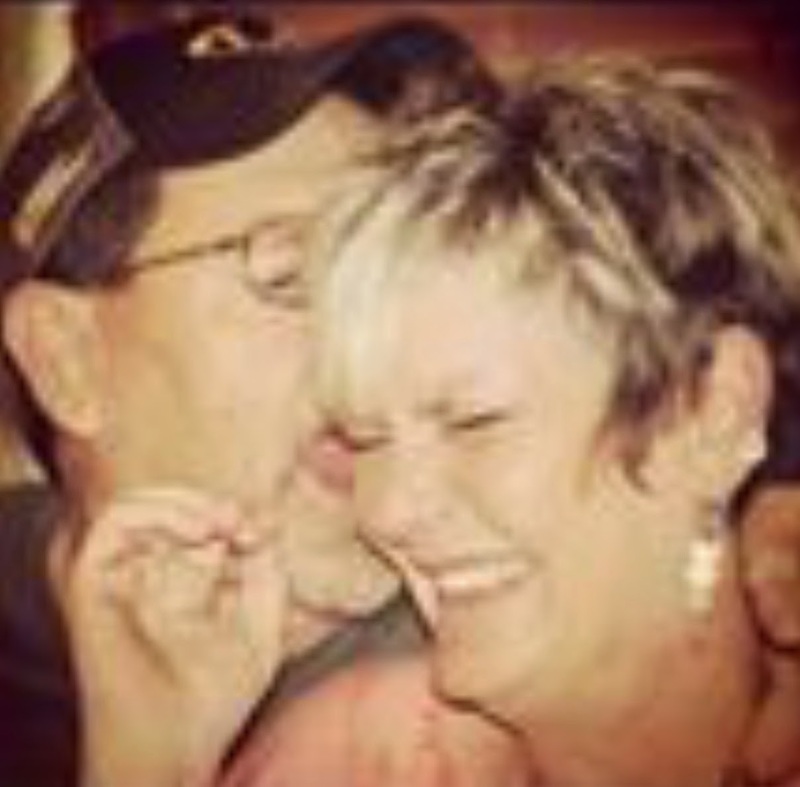 A benefit barbeque dinner for Brenda and Rick Whitworth will be held from 2 to 5 p.m. March 29 at Sallisaw VFW Post 4518. Brenda was recently diagnosed with Stage 4 cancer, and proceeds will help with medical bills. Donations will also be appreciated and may be made at Armstrong Bank. Meals will be $6. Drawings will also be held at 5 p.m. Prizes include a fishing trip by Billy Dahlem, a 3-D Guided Turkey Hunt with lodging from Missouri Trophy Outfitters and a $375 mount from Baily Outdoors. Come out and support this much loved couple who have done so much for others in our community over the years. 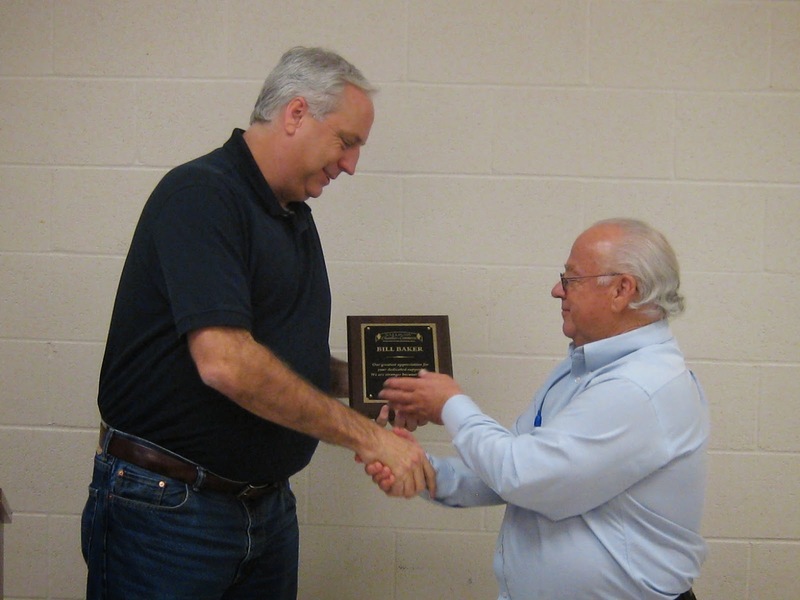 Cookson Hills Electric Cooperative was named the Sallisaw Chamber of Commerce Member of the Month at the chamber's membership meeting Wednesday. 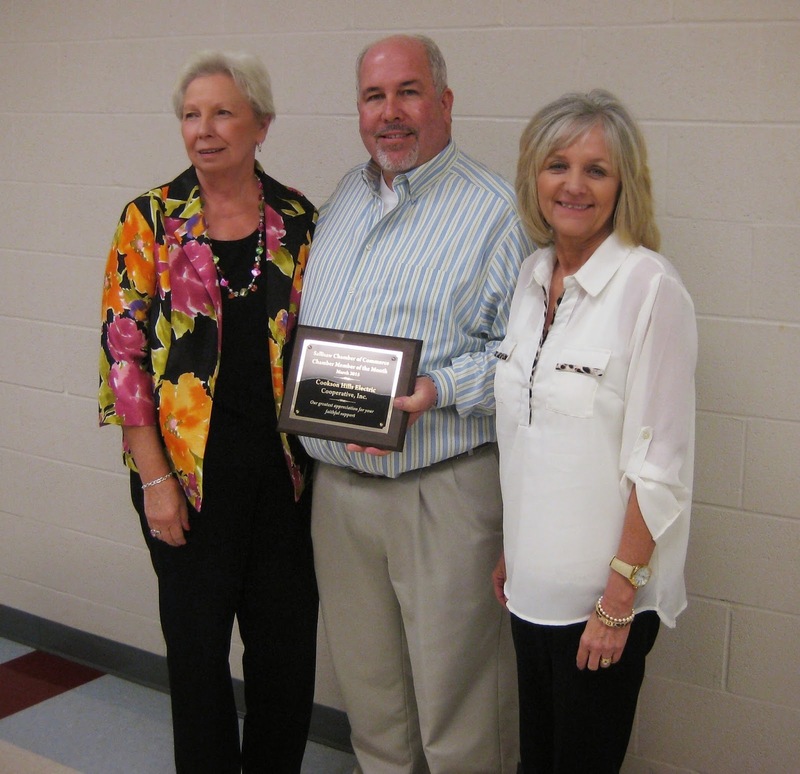 The award was accepted by cooperative employee Donna Rhodes, right, and was presented by Darren Girdner, chamber president, and Cheryl Mills, left, retired Cookson Hills employee. During the presentation Girdner noted the rural electric company began with only 502 members, and now has 17,700 meters and over 2,009 miles of electric line. Cookson Hills Electric has 14 substations, and two substations under construction, one of which is in Akins. The U.S. Attorney's Office for the Eastern District of Oklahoma in Muskogee announced Thursday afternoon that Joetta Tyler-Hyde, 54, of Sallisaw, has pleaded guilty to theft of federal program funds. The charges arose from an investigation by the Federal Bureau of Investigation. 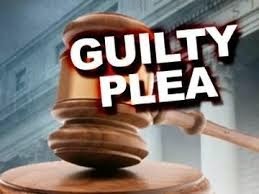 The information alleged that Tyler-Hyde, a former Town of Roland employee, embezzled, stole and intentionally misapplied property worth at least $5,000 from the town. U.S. Judge Steven P. Shredder accepted the defendant's guilty plea, and ordered the completion of a presentence report. Sentencing will be scheduled upon its completion. The defendant remains on bond pending sentencing. The range of punishment is not more than 10 years imprisonment, a fine of up to $250,000 or both. First Assistant U.S. Attorney Doug Horn represented the United States in the case. 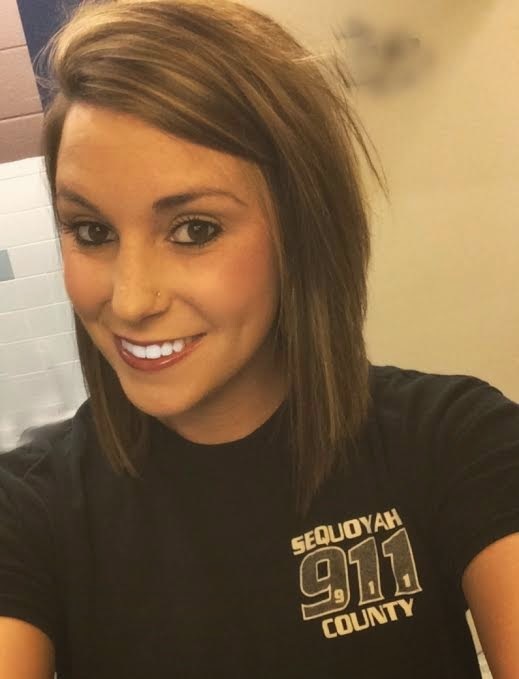 A Sequoyah County 911 dispatcher has been nominated for a national award, which will be determined by votes cast by the public. Meghan Smith was nominated for the award by David Slaughter, Sequoyah County 911 Coordinator. In his nomination Slaughter wrote, "In the short time Ms. Smith has worked for me, she has gone from a part-time dispatcher, and now supervisor. Ms. Smith has become an ETC instructor, EMD Certified, and CPR instructor, all while working full time here and at two additional part-time jobs. She is also OLETS certified. She has delivered more than one baby over the phone, has instructed citizens to perform CPR over the phone, has followed the EMD protocol giving emergency first aid over the phone, and has received several oral commendations from the fire chiefs in our area for her abilities. With her college degree and her work ethic Ms. Smith could work anywhere and command a high salary, but has chosen her career here. And with all her accomplishments Ms. Smith is only 24 years old. No one could perform any better. Smith is one of 40 finalists for the fourth annual Smart Telecommunications Award, and one of 10 in the central region. The award is sponsored by Smart911, which will announce a national winner and four regional honorees. Smith asked for help to win the award on her Facebook page stating, "I'm excited to announce that I was nominated for Dispatcher of the Year on the national level and I've been selected as one of the top 40 finalists. Now I need the help from my family and friends to please click on the link below and voter for me! By winning this award Smart911 will donate $1,000 to the charity of my choice. I am very honored to have been selected as a finalist. Now please help me by voting." Slaughter encouraged, "Go vote for Meghan and help us out!" The voting closes at 5 p.m. April 3. To cast a vote, visit https://www.smart911.com/sta. On the Smart911 website, the company announced, "For the past several weeks, 9-1-1 call-takers and dispatchers (telecommunicators) in the United States have been nominated by their colleagues and citizens for the fourth annual Smart Telecommunicator Awards. Online voting is now open for the 40 finalists who have demonstrated leadership, performance, compassion for callers, ability to inspire co-workers and overall contributions to their Public Safety Answering Points (PSAPs). Smart911 will name the national winner and four regional honorees during National Public Safety Telecommunication Week (April 12-18). The national winner will receive $1,000 to be donated to the charity of their choosing, while the regional honorees will receive $500 to be given to charity of their choice. The Smart Telecommunicator Award was created and is sponsored by Rave Mobile Safety's Smart911, a national public safety service. It is conducted in partnership with the Industry Council for Emergency Response Technologists (iCert) and the Denise Amber Lee Foundation. Smart911 allows citizens to create a free Safety Profile online for their household that includes information they want 9-1-1 and response teams to during an emergency. When a citizen makes an emergency call, their Safety Profile is automatically displayed to the 9-1-1 call-taker, allowing them to send the right response teams to the right location with the right information. Enrollment dates and the first day for 2015 summer and fall classes at Carl Albert State College (CASC) have been announced. The first day for current CASC sophomores to enroll this summer and/or fall is March 30. Current freshman can begin enrolling on March 31. Enrollment is open to everyone beginning April 6. Concurrent students will begin enrolling for fall on April 9. The first day of summer classes is May 27, and the fall semester will begin Aug. 12. Students are highly encouraged to take care of as much as possible as early as possible in preparing for summer and fall. This includes admissions, financial aid, applying for the Pell grant, housing, and enrolling for classes. The first stop for new students on the Poteau Campus is the Enrollment Center located in Hemphill Hall. Students can also go through the admissions and enrollment process at the Sallisaw Campus. Applicants are online at carlalbert.edu. 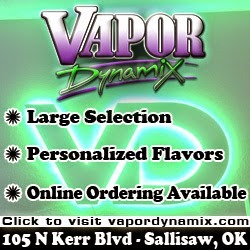 For further information call 918-647-1393. Former Sallisaw Mayor Shannon Vann, left, presented retiring Sallisaw City Manager Bill Baker with a plaque from the Sallisaw Chamber of Commerce at the chamber's membership luncheon Wednesday at Carl Albert State College Sallisaw Campus. Vann said Baker, who retires, April 1, is "the ultimate professional." Vann said, "Bill always kept his head and his cool." Even though Baker said he only planned to work another five years when he applied for the Sallisaw city manager job he has stayed on for 11 years, or 4,125 days, Vann pointed out. And during that time, Vann said, "he has become a good friend." Baker responded that Vann, "is a dear friend of mine. This is the best job of my life," Baker said, before he left. Chamber members gave Baker a standing ovation at the end of the presentation. A reception will be held for Baker beginning at 2 p.m. Friday at Sallisaw City Hall. The Cherokee Nation will distribute checks totaling $4 million to 106 school districts, including those in Sequoyah County, on Friday during the tribe's annual Public School Appreciation Day event. Each year the tribe allocates 38 percent of tax revenue from the sale of tribal car tags to help school districts fund teacher staffing, buy new technology or other needs. 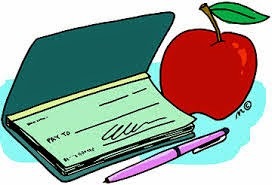 School districts have total discretion on how to spend the funds. Since the tribe expanded car tag sales last year to Cherokee Nation citizens outside its 14-county jurisdiction for the first time, more school districts just outside its boundaries are now benefiting. Some of those school districts include Broken Arrow, Coweta, Jenks, Sand Springs and Wainwright. The $4 million is the largest amount ever distributed by the tribe to area school districts. Last year the tribe distributed $3.4 million. Area school district superintendents will be treated to lunch and pick up their check during the event. Catholic Charities at 409 N. Adams in Sallisaw was the recent recipient of donations from five county churches organized by TheBod.tv, based in Roland. 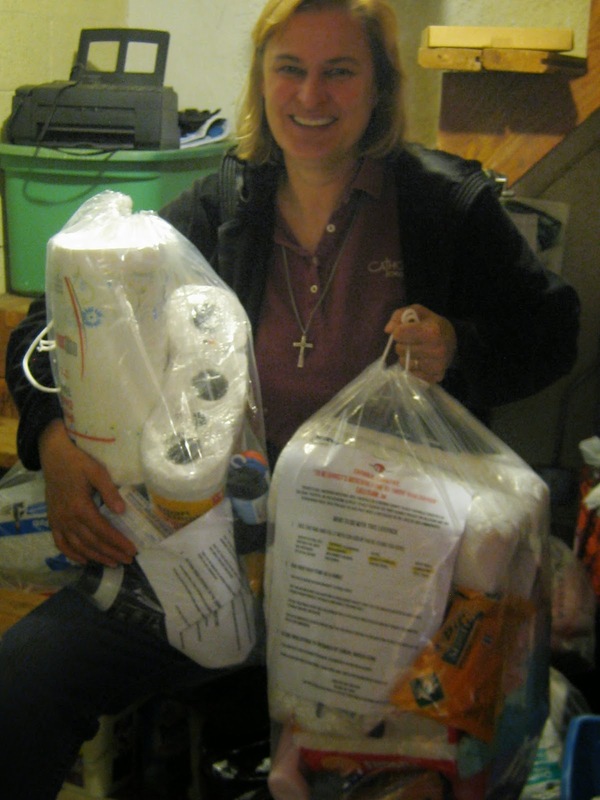 Marylynn Lufkin, Catholic Charities coordinator, above, said personal packs of hygiene products are important to those who must live on the government subsidy SNAP, which pays for food only. Chris Thomas of TheBod.tv said churches from Gore to Roland joined in the effort to donate about 150 Life Packs. He explained each congregation is given donation bags, and congregation members donate whatever they can. TheBod.tv then picks up the donations and delivers them to the recipient, which was Catholic Charities this time. He said an earlier donation effort was given to The Homeless Shelter in Akins. Thomas said, "This is an effort to get the churches to work together. It's a county-wide effort to help the less fortunate. It is all inclusive. A lot of people in the congregations are passionate about these causes. We are thrilled the public is getting involved." 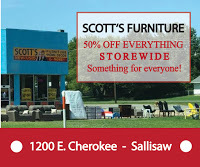 A previous mission earlier this month was to remodel the Children's Advocacy Center in Sallisaw. Lufkin said Catholic Charities clients are excited about the Life Packs, and come in asking for them. Life Packs contain such items as toothbrushes, toothpaste, deodorant, toilet paper, and other hygiene products. Jessie Dean Mosby, 35, charged with first degree murder in Sequoyah County District Court, Sallisaw, is awaiting transport to Eastern State Hospital's Oklahoma Forensic Center in Vinita for determination of competency, as ordered by the court Monday. Associate District Judge Kyle Waters ordered the competency evaluation at the request of Mosby's court-appointed attorney, Jeffrey Brant Jones of Stilwell. 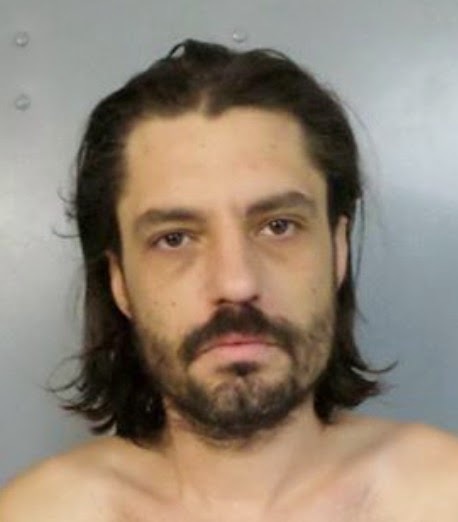 Mosby cannot be transported to the center until a bed becomes available, said a spokesman for the Sequoyah County jail where Mosby is being held without bond. No beds were available on Tuesday. Mosby was charged March 16 with murder in the first degree--malice aforethought--for the shooting death of his mother, Karen Gregg. Gregg was found slumped in her car on March 2 on Ruth Street in Sallisaw with a gunshot wound to the head. 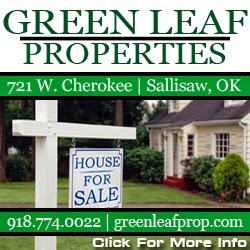 Witnesses placed Mosby at the scene, and an investigation by Sallisaw police and the Oklahoma State Bureau of Investigation found shell casings and footprints that led back to Mosby. He was arrested March 3. 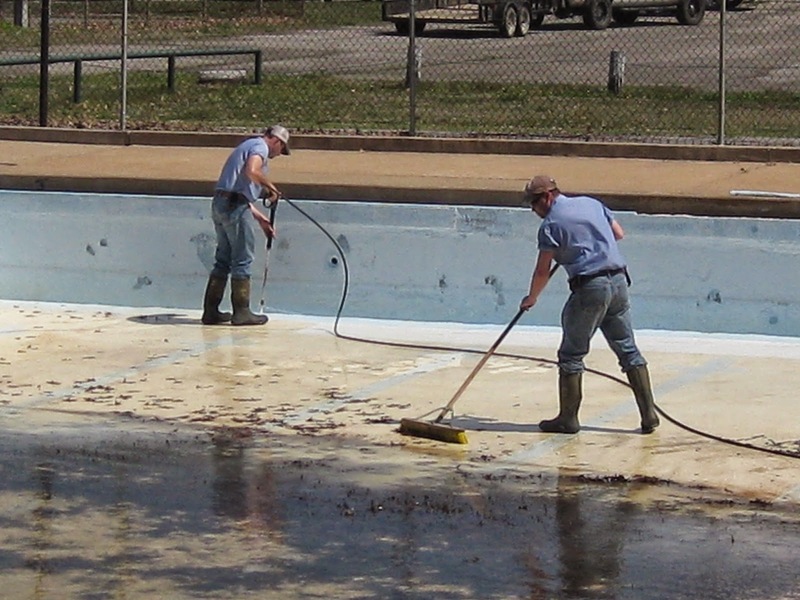 Sallisaw City Parks employees are cleaning up the Sallisaw Municipal Swimming Pool in preparation for summer. In the pool are C.J. Eppler, with broom, and Austin Carrigan, who is power washing the pool bottom. Les Walters and Wes McKinney were painting railings around the pool. The swimming pool will open May 23, on the Saturday before Memorial Day. 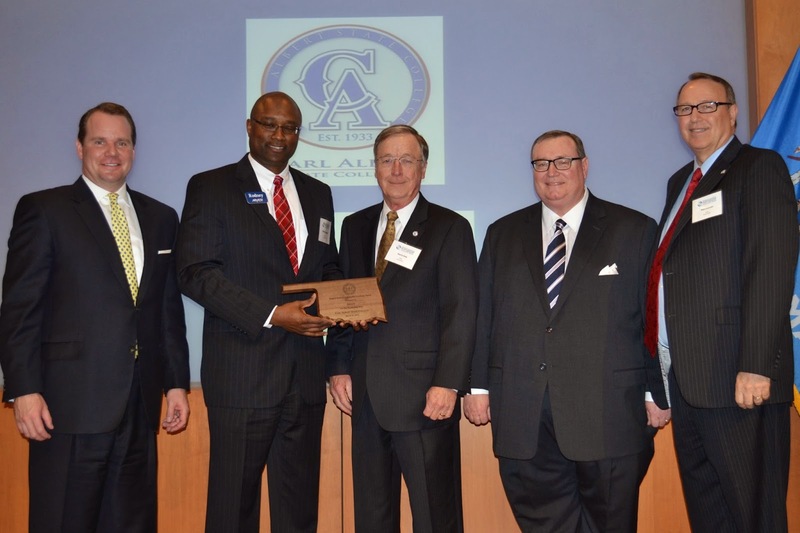 Arvest Bank was recently honored as Carl Albert State College's Regents Business Partnership Excellence Award recipient. The Oklahoma State Regents for Higher Education and The Economic Development Council recognized business partners from across the state at the annual awards luncheon on March 10. At the luncheon, above, are, from the left, Lt. Gov. Todd Lamb, Rodney Shepard, CASC President Garry M. Ivey, Chancellor Glen D. Johnson, and Ron Lawson. The event was at the Oklahoma History Center in Oklahoma City and Rodney Shepard, Arvest CEO and President of the bank's Fort Smith region, accepted the award for Arvest. Speakers at the event included Oklahoma State Regents for Higher Education Chancellor Glen D. Johnson and Lamb. The chair of the Oklahoma State Regents for Higher Education, Michael Turpen, led the recognition of honorees at the event. A delegation from Carl Albert State College attended the luncheon including Regents Ron Lawson and Lavon Williams, Ivey, Vice Presidents Dr. Kathy Harrell of CASC Sallisaw Campus and Dr. Jason Morrison, and PR/Marketing Director Judi White.